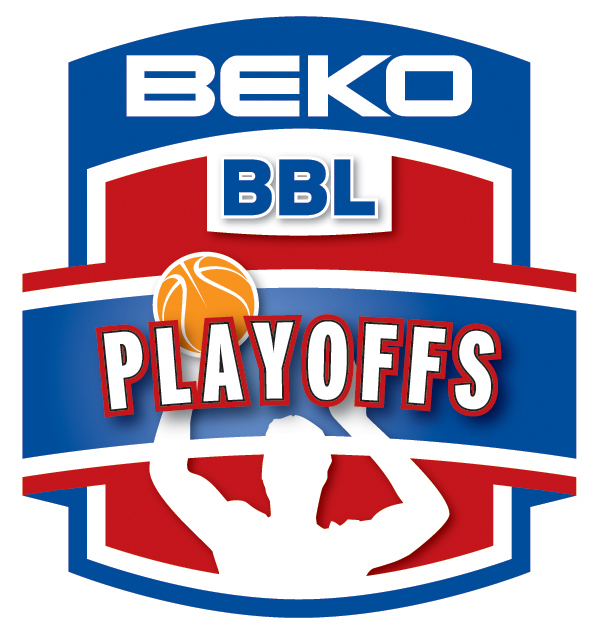 In the second game of the quarter finals of the BEKO BBL Playoffs, DB Skyliners managed to upset the nr. 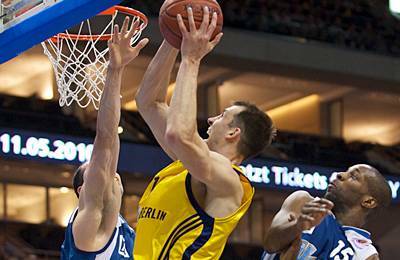 2 of the regular season ALBA Berlin. In the best of 5 series Frankfurt now leads 2-0 just one game away from reaching the semi-finals in Germany. In the 76 – 63 win, Derrick Allen lead his team with a great performance scoring 19 points. Although it was a balanced game for three quarters, Frankfurt deserved to win after a big run in the fourth quarter and their defensive effort.